– No matter which side of the question you’re on, your disposition should be to serve your spouse. – Open communication and patience are highly important in this area. – We must differentiate between wants and needs. We need Christ all the time. Certain sexual acts belong in the realm of wants. – The spouse desiring a particular act should consider the motive. Is it to fulfill a sexual fantasy associated with a sinful past? Or is it to cultivate a more meaningful and mutually pleasurable experience? Episode 91: How can I help my spouse in the battle against lust? Episode 93: UNSCRIPTED: My step-brother just left his wife – what should I do? Applying the truth of God's Word to the difficult situations of real life. 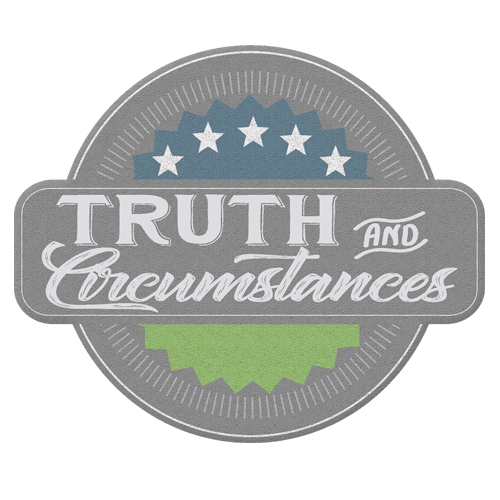 Truth & Circumstances is a ministry of Providence Bible Fellowship, a reformed Southern Baptist Church in West Chester, Ohio.